The parents question Romi and ask whose child she brought home. 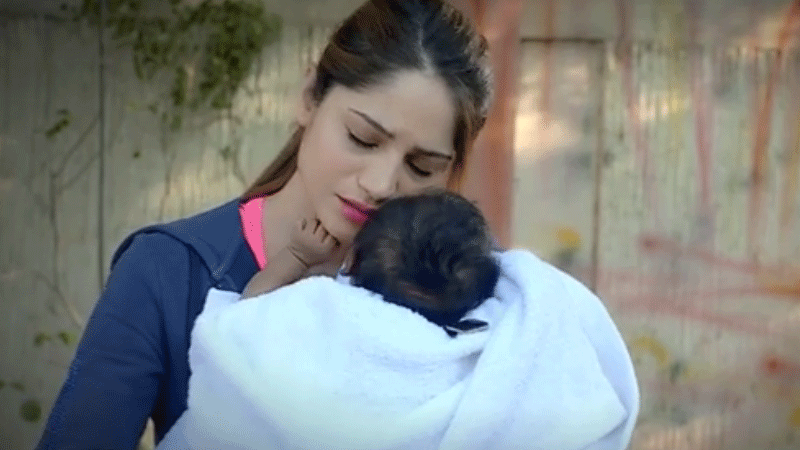 Now that our TV shows are exploring social issues, Neelum Muneer's next targets one we should be talking about: abandoned babies. The actor's latest drama Umme Haniya revolves around a girl who wants to pursue her dream of becoming a cricketer but is torn between that and saving the life of an abandoned child. The serial's teasers released online this week and looked intriguing. Images got in touch with Neelum to ask about her upcoming project. 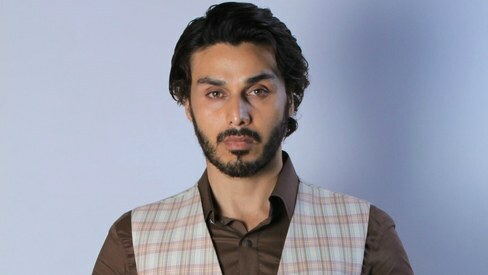 "I'm playing the lead in Umme Haniya. 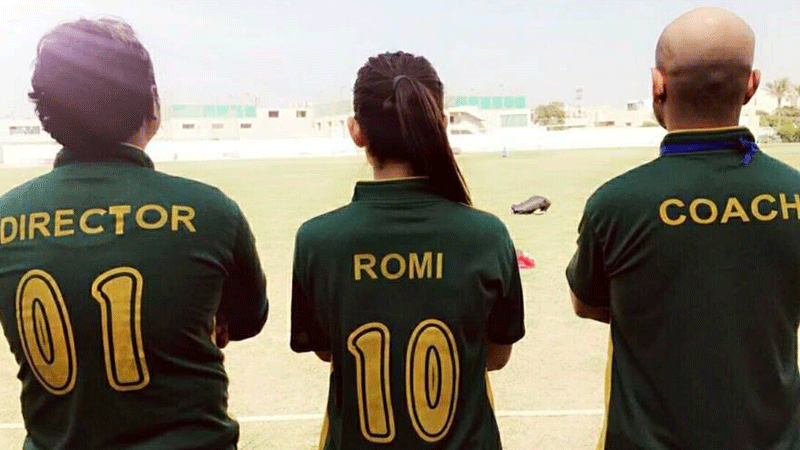 This is a story about a girl named Romi who's a cricket enthusiast and wants to become a cricketer. She's tomboy-ish but her parents don't want her to pursue cricket. She plays really well and she is recognised for her talent; she comes on TV, her face is in the newspapers, but her parents are against this," said the actor of her role in the drama. She added, "They always wanted her to get married to a boy in the family. And the family who she is to marry into are also against her wish to pursue cricket." "To fulfill her dream, she continues playing cricket and gets selected for a cricket tournament, but when she comes back from the championship, on her way home she finds a baby in a bag." Romi does everything in her power to find the parents of the missing baby, she creates a Facebook page called 'Gumshuda Farishtey', makes videos, takes the help of social media, and also goes on TV, explained Neelum. The parents question Romi and ask whose child she brought home. Her family starts accusing her and suspect the child is hers as she was away for eight months for the tournament. The actor expanded, things keep escalating for Romi as even her future in-laws start talking about the matter. "Of course everybody knows that the child is not hers because she goes with her father to the police to report the incident. A lot of drama takes place. There are a few families who come forward claiming that the baby is theirs. She gives it to one of them. But one day while heading to cricket practice she sees that that family is using the baby to beg on the streets. That's when she stops and decides that she'll give up her dream of becoming a cricketer but she won't ruin this child's life and plans to nurture and bring up the baby all by herself." Romi adopts the child and due to the pressure of her family she's also forced to get married. She sacrifices her passion and plans to take the child with her into her new home. Talking about the story's giveaway, Neelum says, "The moral of the story is to let girls follow their dreams and the family should support them. [In Umme Haniya] Romi [misses out on her lifelong dream and] gets stuck because of the forced marriage. The parents only realise later on that they did their daughter wrong." Directed by Tehseen Khan, the story is female-driven and has a surprise twist at the end when they disclose whose daughter the baby is. Umme Haniya is scheduled to air starting Jan 24 on Geo TV every Wednesday and Thursday. I cant help but cry and I am a dude. Its a high time to address these issues in our society. Thank you so much for directing such a powerful play and must say thank you to the actors to act in this upcoming play.